Named after the year the building was constructed, this newer restaurant is renovated tastefully into a hip, colonial era theme. With a selection of rare whiskeys, absinthes and gourmet cocktails, this is the best place to find good drinks with atmosphere. The food is excellent too. Located in Old Monterey. One of the top choices in Monterey, Montrio serves up delicious and inventive American cuisine with a consistently evolving menu. Converted from an old brick firehouse, the restaurant is well located and a value at $25-30 a plate. Service is professional and efficient. Located in Old Monterey. Probably the best seafood restaurant in the area, Passionfish is a bargain at the $20 entree price point. It is set at the far end of downtown Pacific Grove’s lighthouse avenue. 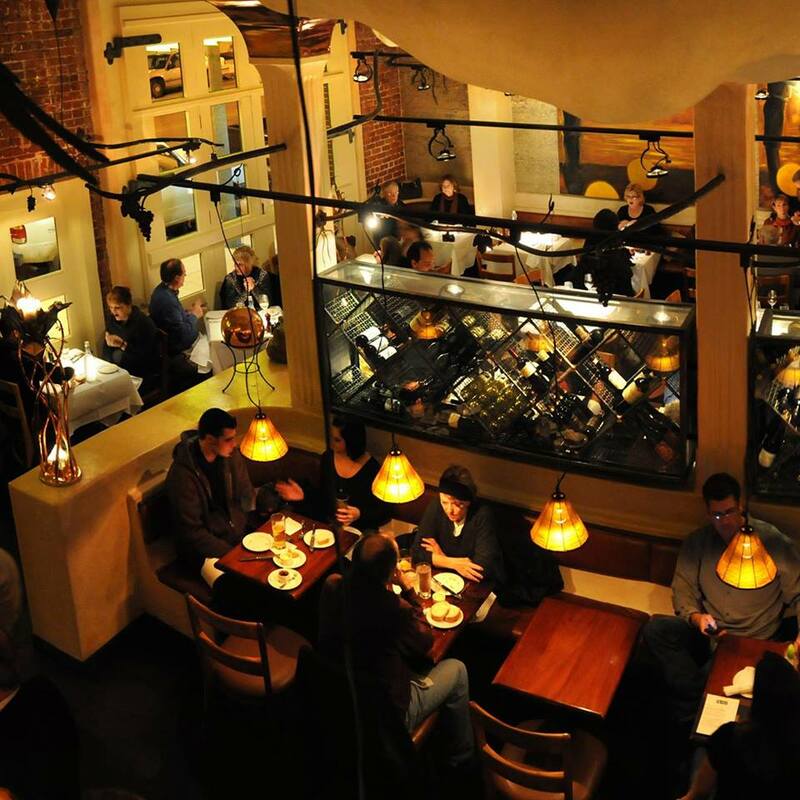 Part of a group of nine Charthouses across the US, the Monterey Charthouse is one of the top choices for seafood on Cannery Row with an ocean view. They also boast fantastic prime rib and tasty cocktails. Set in an old red victorian house, this restaurant serves american cuisine with just a dash of french-italian influence. The nuts and berry baked camembert appetizer and butternut squash ravioli are both winners. Set in quaint downtown Pacific Grove, convenient for a pre dinner stroll through the area’s many late 19th century Victorians. 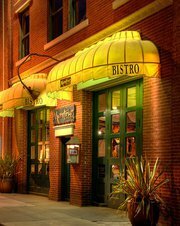 A small, casual yet quaint family operated italian restaurant, Il Vecchio provides good food and value in the Cannery Row area. 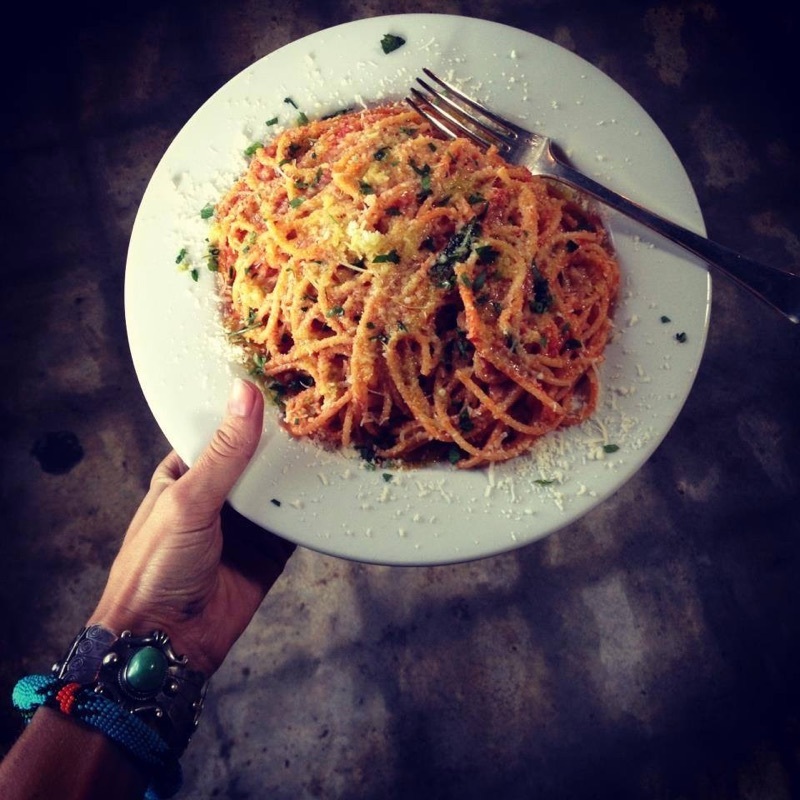 Fresh made pasta, gluten free and vegetarian options keep everyone happy. Monday through Friday the lunch special is a bargain. Not only is this the best pub in town for a motley gathering of locals any night of the week, but they serve their consistently tasty dinner menu until midnight every night. The crown anchor burger with bacon and cheese hits the spot, their hot wings are big and spicy, and their chicken Monterey burger with avocado and jack cheese is sure to satisfy. They also have lamb with mashed potatoes and gravy, and traditional English dishes including shepherd’s pie. Located in Old Monterey where Franklin meets Alvarado street. Tasty, casual seafood and pasta off the beaten path. Just North of Old Monterey past the Naval Postgraduate School. A tastefully designed restaurant with a thoughtful menu, great house made beer and open, comfortable spaces. The first thing you notice are the large stainless steel fermenting tanks behind high glass. From high ceilings hang oversized geometric lamps that lend a 3D cohesion to the dining room. Parallel to the dining floor is a long open kitchen that adds to the lively and social atmosphere. Pet friendly outdoor seating is available off the sidewalk in front or on the rear patio. The friendly servers are knowledgable about both the menu items and beer flavor profiles. The beers are unique and well made examples from various categories, including a sour style beer which is not typically found even in brewpubs. Samplers are available to familiarize with the brews. While priced high relative to portions, the food menu has more to offer than your standard brewpub fare. Options including: tuna tartare wonton chips with wasabi ginger aioli and tobiko, brussels sprouts sautéed with lemon and a sprinkling of parmesan, or poutine with pork belly give you plenty of healthy or interesting options to go with your drink. Tucked beside the Portola Plaza hotel near custom house plaza and the bocce courts is this quality brewpub/ sports bar. Get your calamari, artichoke tapenade, burger or salmon along with a 20 oz seasonal brew. While all the plasma TVs can get a bit loud and the service is spotty, the beers and cuisine are all well made and at a low price. There’s free popcorn, a pool table and patio seating with a fountain and ample heaters. The small casual deli has a nice selection of authentic Japanese cuisine at a great price. Their udon, donburi, sushi and ramen rival the best in town. Take out for a picnic or dine in at one of several small tables. The staff is knowledgeable and friendly; open from lunch through 8pm. Located in Old Monterey. A Delicious and authentic family operated Korean restaurant, Won Ju Café delivers and satisfies. Visitors enjoy an astounding selection of complimentary appetizers, including kimchee, potato pancakes, sweet beans, seaweed, sprouts, pickled beets and tiny little fish. Most entrée selections arrive sizzling, like the skillit of spicy marinated pork atop a bed of shredded cabbage and a side of rice, or a boiling iron pot of kimchee and tofu soup, or bibimbop rice bowl. Located near Cannery Row. Next to the municipal wharf, this second story Japanese restaurant serves delicious cuisine at a very reasonable price point. It’s location provides an unobstructed view of the yacht harbor and the animals that troll around the boats. A second dining room entertains diners with a Benihana-style tableside cooking performance. Near Old Monterey at the fishing pier. Oceanfront lunch and dinner with fun atmosphere at the Monterey Plaza Hotel. A good bet if you’re looking for a quality seafood restaurant on Fisherman’s Wharf. Enjoys a view of the recreation trail shoreline. Cheap, friendly and authentic Mexican food. Try the tacos al pastor. Located near Cannery Row. A casual Cal-Mexican restaurant with healthy options, fresh ingredients and a decent salsa bar. Located in Old Monterey. This Indian restaurant, with its white tablecloths and friendly service, has nice ambiance for the price point. They have a buffet lunch with all your Indian Favorites for $10.95. Located in Old Monterey.